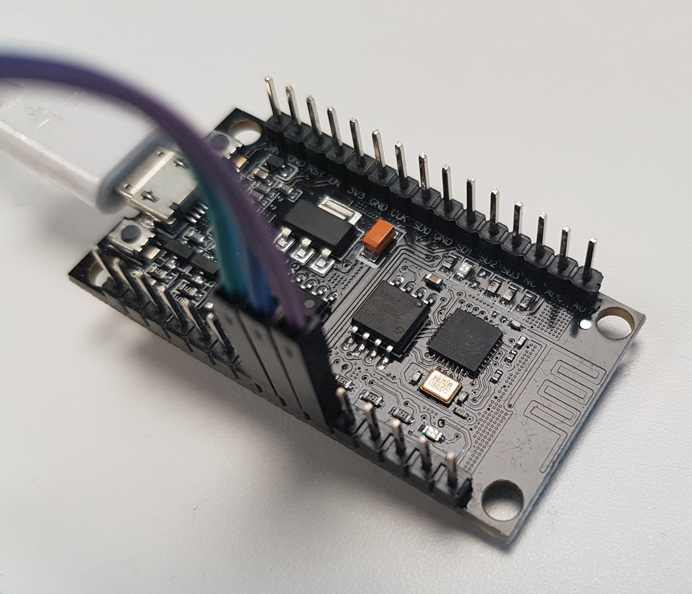 Found board with Integrated ESP8266 called HW-628. Took one for tests. Found out that wifi is not working with Espruino. I'm guessing it is not supported or the ESP8266 is not the same as HW-628. 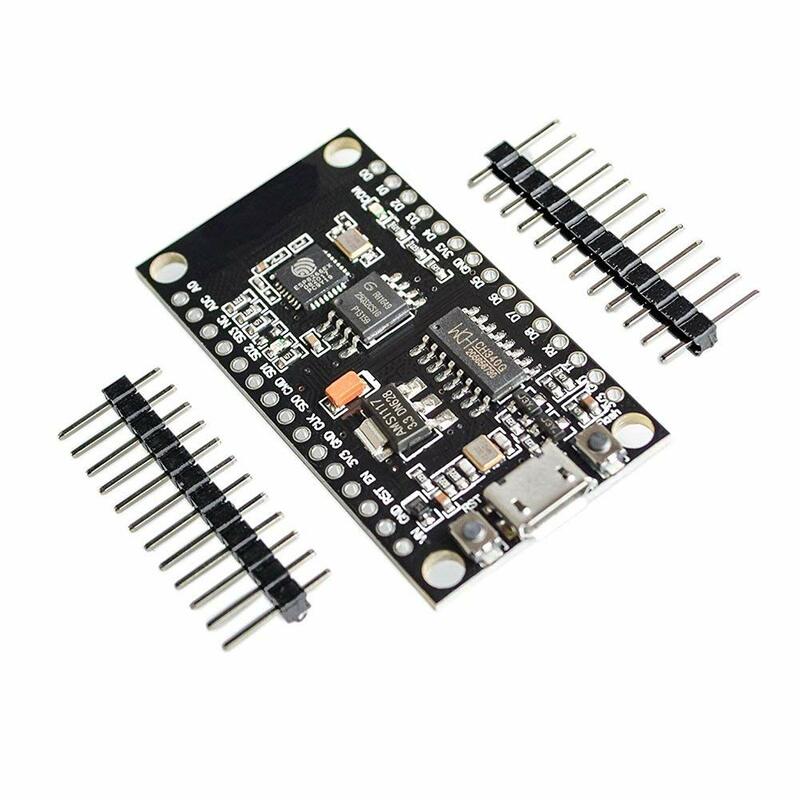 Anyone had any experience with those strange boards? Need more details around “WiFi not working”. Does it show up as WiFi hotspot? What code are you attempting to use? Do you get successful results with other ESP8266 boards? That looks a lot like a robodyn board (based on embedded circuitry vs mounted ESP8226 12 as seen on node MCU). Myself and a couple of others had no success with WiFi and Espruino. Others have been able to use WiFi with Arduino. Board has successfully flashed with espruino v1.99. Surprisingly the AP is being set, but my phone does not see it. Exactly the same code put on board with external esp8266 works. I have different boards with esp8266 (nodemcu d1, v3, v1...) this version is the only one that does not work. My friend says that he has the same problem, however we bought it on Amazon from the same seller so I cannot exclude the factory damage. I would need to buy one from some other producer. If like Robodyn there’s an antenna embedded in the board itself, there’s a tiny hole in it. Trying shorting it and grounding at the hole. I can’t remember which worked, but on Robodyn that improved reception - which I believe is the issue. Probably not practical fix as board gets very warm. But problems I experienced on Robodyn just same as you describe and above worked. looks like there is no etched onboard antena, what about the botton side? You can search for howto attach a external wifi antenna if the is no etched. The thing is...it looks like there is a build-in antena. If anyone wants, I can upload your code (just paste it here), run it, and paste back the results.